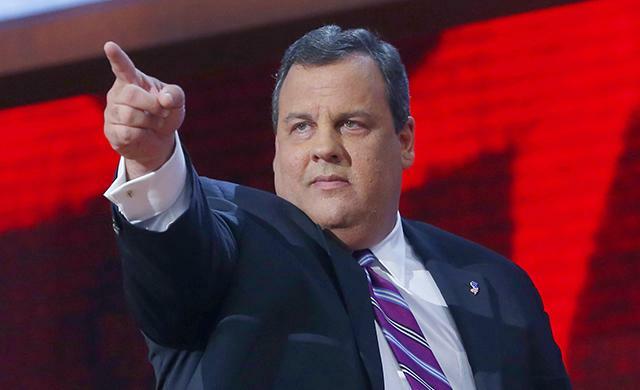 Chris Christie has seen the light on Common Core. In a recent speech, Christie spoke about a desire to wrest power “away from the bureaucrats in Washington, DC” when it comes to education, arguing that New Jersey should be able to create its own standards to suit its residents. Christie’s conversion is admittedly tempered by his calling for standards that are “even higher” than Common Core, but at least he recognizes how badly things go wrong when you put the feds in charge of state issues. With this reversal, Christie joins the ranks of Bobby Jindal, Scott Walker, and Mike Huckabee, all of whom initially supported Common Core, but turned against it when they saw its devastating effects on state education systems. Back in 2013, Christie dismissed Republican opposition to the standards as a “knee-jerk” reaction against anything Obama wanted to do. It’s gratifying to hear that he has seen the light, learning that conservatives can actually have some pretty thoughtful positions. It’s a testament to just how bad the federal government was bungled education policy that even governors with less than conservative records in other areas are recognizing that Common Core doesn’t work. The federal government has no authority to dictate education policy at the state level, but through the Elementary and Secondary Education Act (also known as No Child Left Behind) the Department of Education has been bullying states into adopting standards against their best interests. That type of coercion has to stop if states are ever going to be truly free of Common Core’s effects. It’s not surprising that Christie has taken the opportunity to clarify his position on Common Core now. Public support for the standards is declining and the issue is likely to be a major deciding factor in the upcoming presidential election. Anyone who hopes to do well in the GOP primary would be wise to vocally oppose them. It is still unclear whether Christie intends to run, but here’s hoping his newfound distrust of the standards results in some education reform legislation coming out of New Jersey in the near future. Chris Christie falls short on opposing the Common Core because he has elected to keep the testing in place. Anyone who knows about the Common Core knows that it is all based on the testing and having teachers teach to the test. He can say all he wants about Common Core but if he leaves the testing in place, the full force of the program will still exist. I suspect this is just a "slight of hand" and he is looking to get support from the public which is strongly against this Federal takeover of public education.